Tony Manero is a 19-year-old Brooklyn paint-store clerk who would give anything to break out of his dead-end life. During weekdays, he is an ordinary guy but on weekends, he is the king on the disco dance floor.As the soundtrack plays one after another, Tony dances the night away amidst flashing lights and sweaty, undulating bodies. 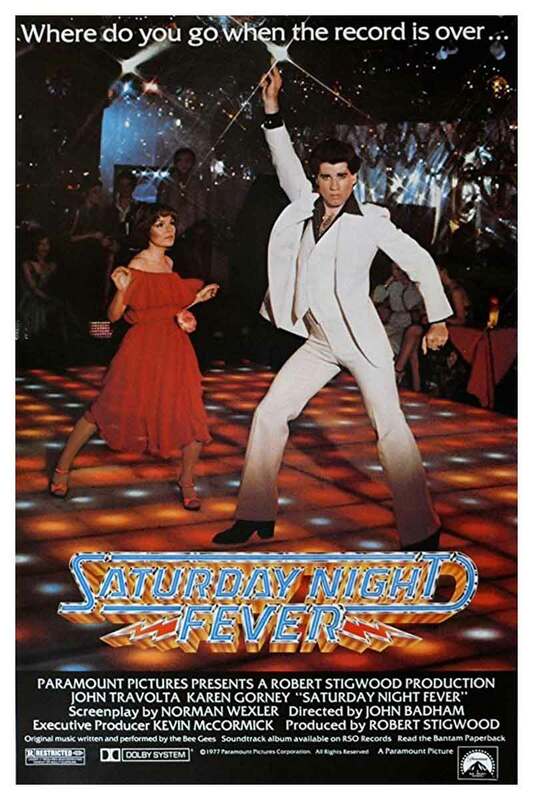 One of the biggest films of the 1970s, recently restored for its 40th Anniversary, Saturday Night Fever continues to capture the imagination of each new generation. Featuring music that made for the biggest selling movie soundtrack of all time, this classic film is one to see again and again. John Badham has directed more than 39 feature-length productions and many television shows over a career that has earned him Academy Award nominations, international box office success and helped launch John Travolta as a major star. Schedule subject to change, please check with the cinemas on the day of screening. Full schedule here. 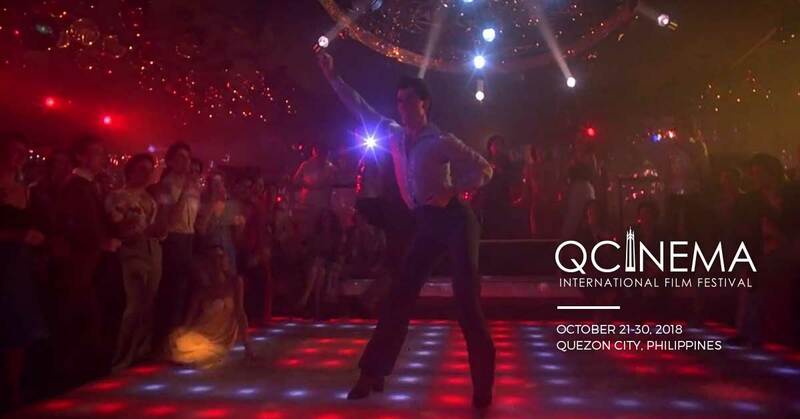 The QCinema International Film Festival 2018 will be held on October 21-30, 2018 in Quezon City, Philippines. ©2018 QCinema International Film Festival, Quezon City, Philippines. All rights reserved.